Clubsport, Rennsport, Carrera, GTS. Issue 118 of Total 911 is positively dripping with iconic 911 monikers, and that’s not to mention the 993 Carrera S test drive, or the London-to-Sydney rally car. Here’s our incredible photographic taster of the latest issue. If it whets your appetite, you can pick up a copy in store now. You can also head over to the Imagine Shop to order your copy or, alternatively, you can download it to your digital device. The lightweight superstars old and new lead the way in the new issue. The 997 GTS is set to become a modern icon. We provide you with an ultimate guide. Is the best view of Turbo-look legend that saw out the air-cooled era? We put the Porsche 991 Carrera platform through its toughest test yet inside issue 118. Not many workshops prepare cars like this. But then Maxted-Page isn’t just any Porsche specialist. This is what a 400,000-mile Porsche 911 SC’s interior looks like. Find out how the car has fared inside. 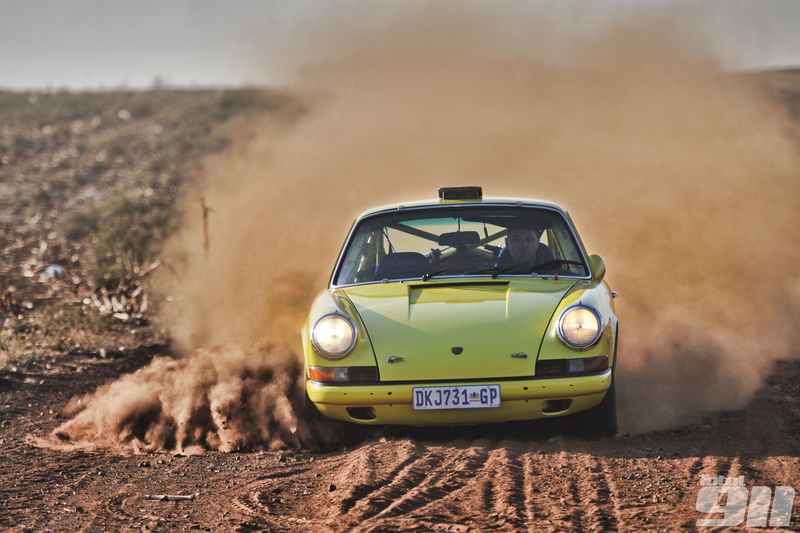 We discuss the classic Porsche market with Crossley & Webb, South Africa’s premier Porsche specialist. 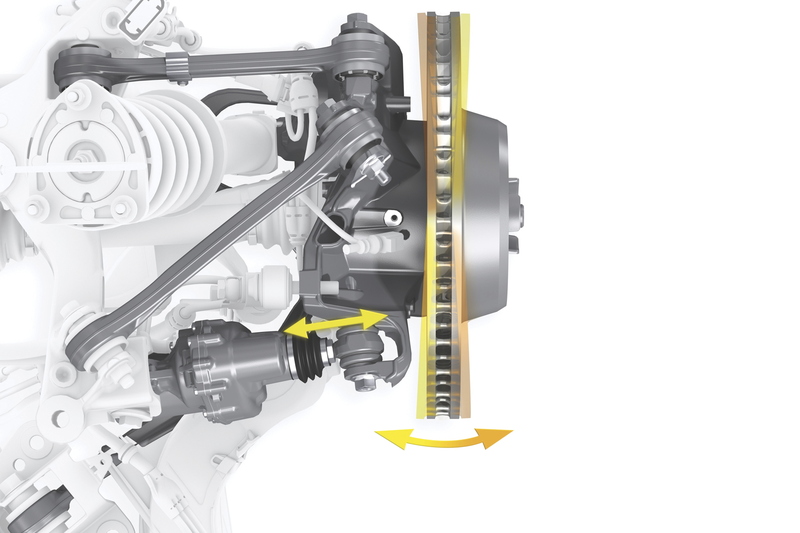 Everything you need to know about rear-axle steering.